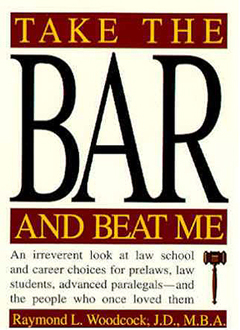 The book chronicles his years through law school at Columbia right through taking the New York bar exam. To read further insights from Canadian law students, check out Law School Cafe. “Law School Cafe” is a site where Canadian law students blog about their experiences.